Don’t tell the Sting, but I’ve been seen with another aircraft. Now the Sting is used to me flying other aircraft, what with the works helicopter and the Eindecker, but this one could be a serious rival. Relationship-ending serious. 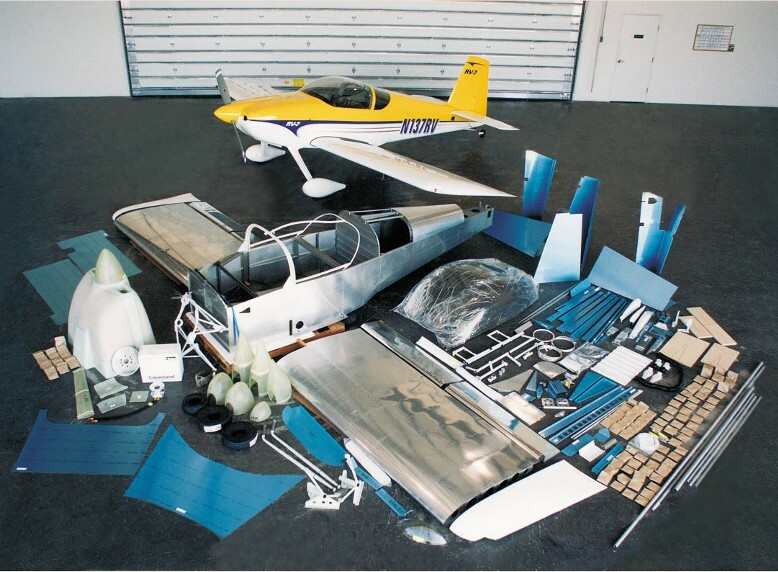 It’s an RV7, made from a kit produced by Vans Aircraft of Aurora, Oregon. See https://www.vansaircraft.com for more details. 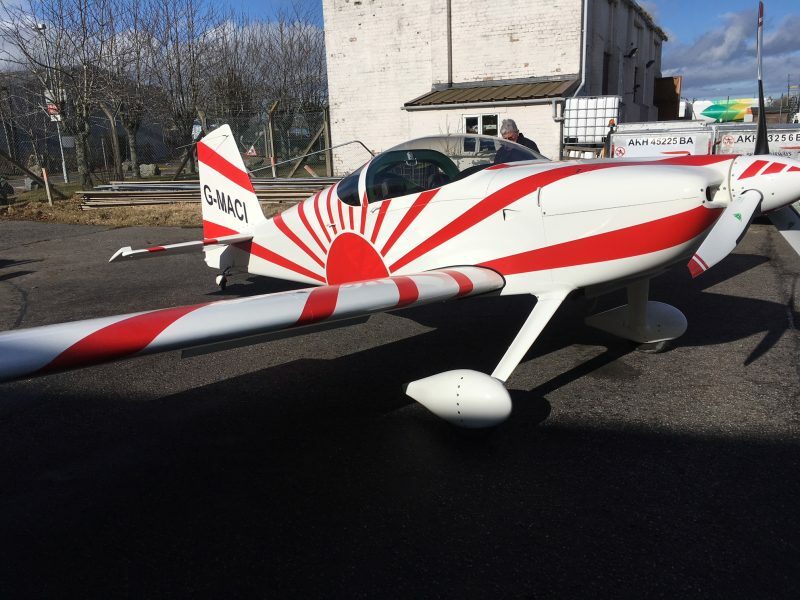 This one is powered by a 180hp Lycoming fuel injected engine driving a constant speed prop, and it is FOR SALE! 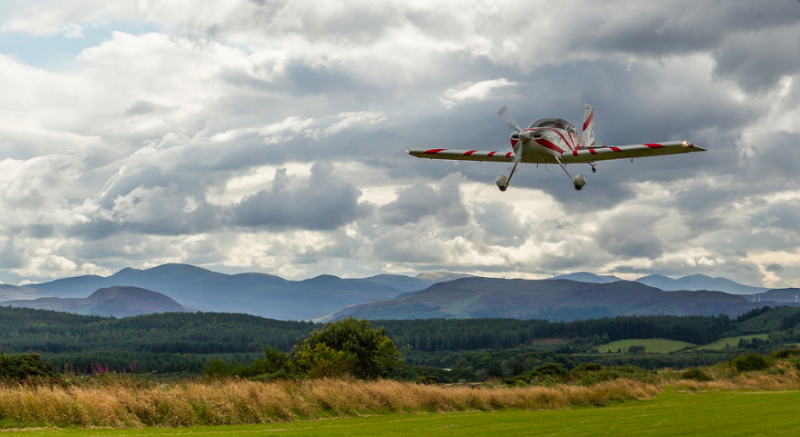 The RV7 ticks lots of boxes. 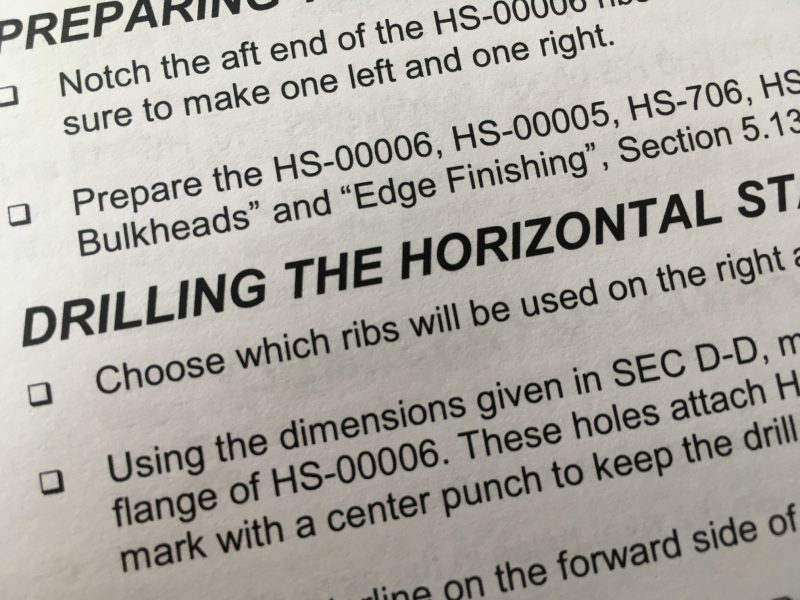 It can be approved for aerobatics (See the RV grin at https://www.youtube.com/watch?v=caFgD_FOJgA ) and can also be used for long trips (see https://www.youtube.com/watch?v=GxZG-5HjziU ). 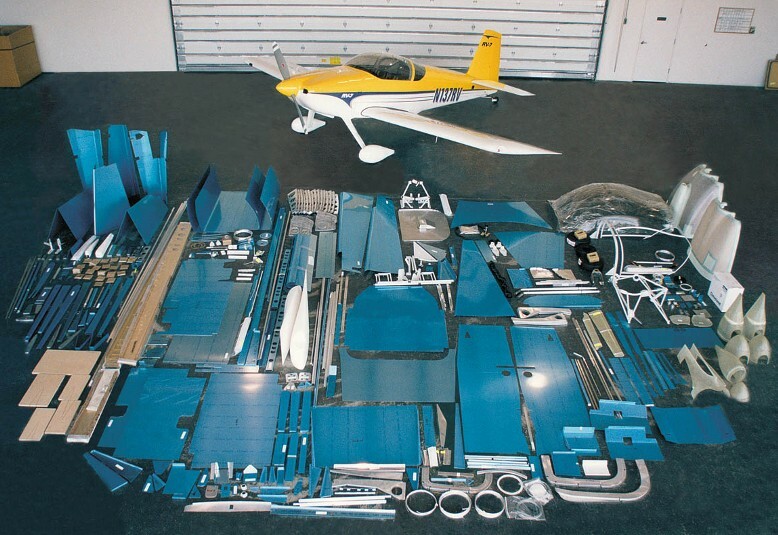 It’s a great compromise aircraft, Vans call them “Total Performance Kitplanes” – and the company must be doing something right, to date there have been over 10,000 first flights of completed RV kits. Unfortunately I was outbid on this lovely aircraft, so there is no other choice. If I want one I’m going to have to build one. That way I get the aircraft I want, kitted out the way I want. I’ll be intimately acquainted with all the aircraft systems, which will make maintenance a lot easier compared with buying somebody else’s completed kit. The Sting has been a very steep learning curve for the maintenance. I’ve made plastic model kits. How difficult can it be….? Well actually quite difficult…here’s the kit. Minus the engine and propeller, they are extra. Where on earth do you start to try and get all those bits of aluminium* to fit together to make the aircraft at the back? That’s a lot of bits. And a shedload of riveting to put it all together. Luckily these days the parts are produced by computer controlled machines, and have the vast majority of the holes pre-punched, so the process is a lot easier than the good old days, when the builder had to fabricate a jig and line up parts and measure and adjust and line up again and only then drill the rivet holes when absolutely certain. It’s a lot easier now. For both options, quick build and the full kit (which has naturally become known as “slow-build”), the builder has to complete the tail fin and rudder, horizontal stabiliser and elevator. That way the quick builder has a good foundation in sheet metalwork and riveting even though a massive amount of riveting has been completed already. I bet any of us could follow the instructions to put together a hinge bearing support from two brackets. Just one small little job. Do another small job. Then another. And another, and another, and another and another and another. One day there will be a completed aircraft sitting there. It’s too daunting to think of all the things that will have to be done to complete an aircraft like this. But thousands have done it. 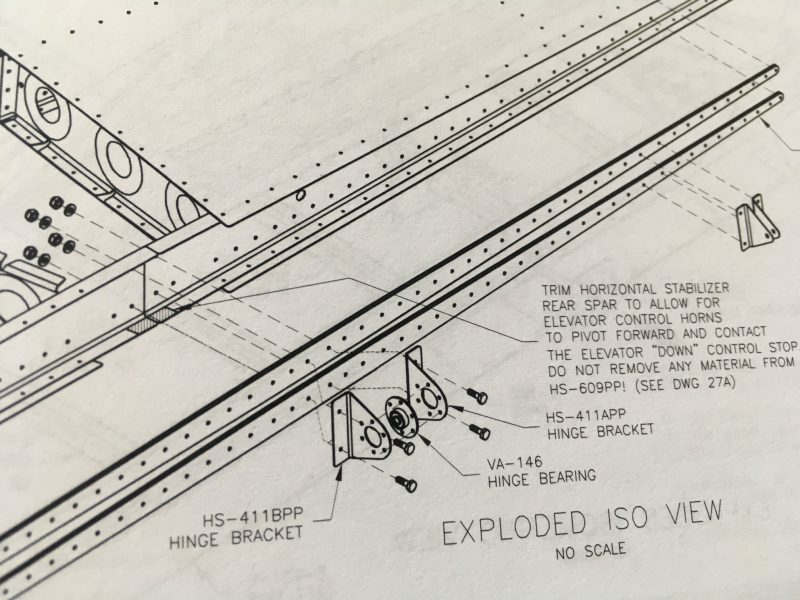 Most that I’ve spoken to say it’s like completing a postgraduate course in applied aircraft construction…the learning is immense. But at the end there’s an aircraft sitting there, not a diploma to hang on the wall. Napoleon Hill said: Don’t wait. The time will never be just right. Actually in terms of building an aircraft, the best time to start was five years ago. The second best time is now. What age will I be in the five years time it might take to complete it? Exactly the same age as if I didn’t do it. The trick is to look just a couple of steps ahead and enjoy the learning process, the mistakes, the swearing, the frustrations and the sense of achievement at each little completed step. There’s no hurry. The Sting can rest easy for a while. She won’t be replaced overnight….